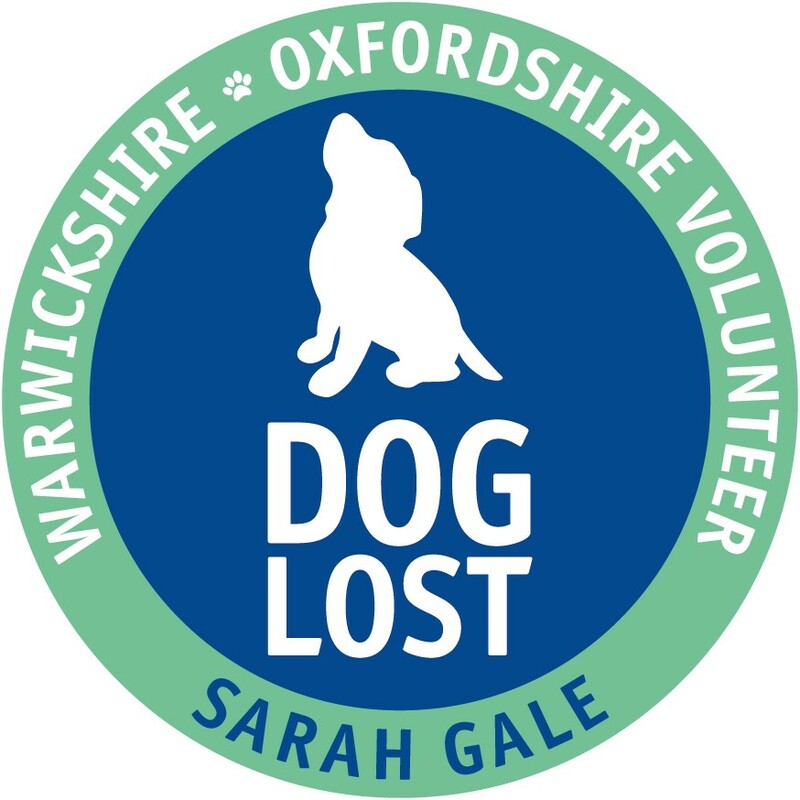 You will see Sarah on our main website doglost.co.uk posting as Sarah and she now has a green badge! 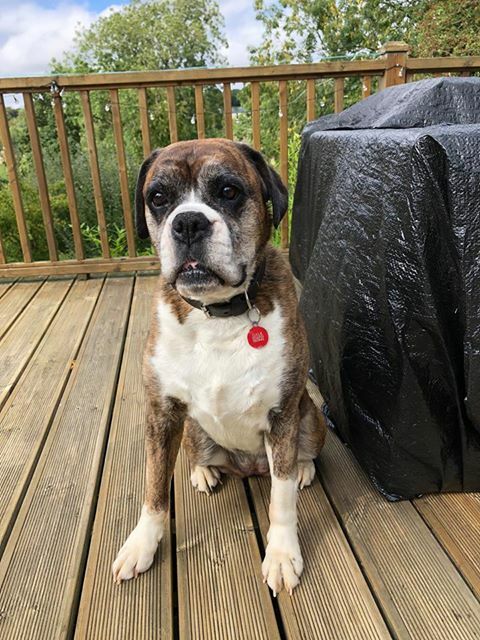 A green badge member of our site indicates someone committed to helping lost & stolen dogs, who follows Doglost.co.uk procedures and protocol as well as having access to Doglost resources & contacts as required and also working to ensure the database, our main site is kept up to date! Photo above is of Sarah’s biggest supporter Layla. Welcome to the team Sarah and Bobby!